I plan to write four different reviews, one for each of the double episodes of "A Series of Unfortunate Events" that have been released so far by Netflix. I would NOT recommend watching the episodes, or reading this review until you have read the books, or seen the movie, otherwise you never will. 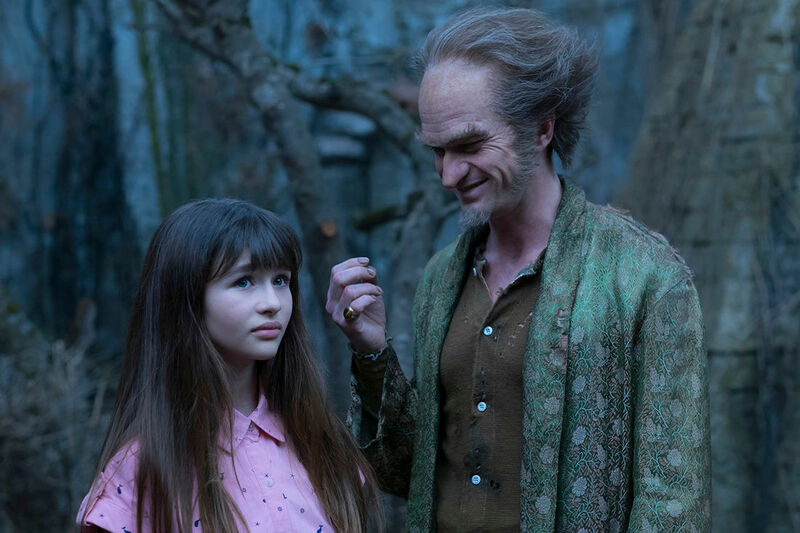 The reason the shows are so out of whack with the books is because they are written by four different people: Daniel Handler (AKA Lemony Snicket), Emily Fox, Joe Tracz, and Tatiana Suarez-Pico, and directed by 3 different directors: Barry Sonnenfeld, Bo Welch, and Mark Palansky. The series starts off with a mixture of depressing and funny scenes; depressing because you wouldn't want to be in the situations, and funny because of how stupidly the depressing things happen. The children deal with the situations so well compared to how ridiculously the way the situation happens. 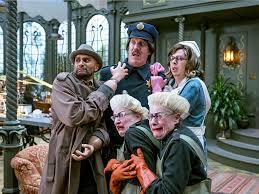 The second episode ends with the children being taken to a man called “Uncle Monty”. Episode 1 is Funny, but with depressing undertones. Episode 2 is about the same. The main part of the double episode that is funny is how stupid all the characters except the Baudelaire children are.